American Girl Publishing Inc, 9781609584184, 200pp. 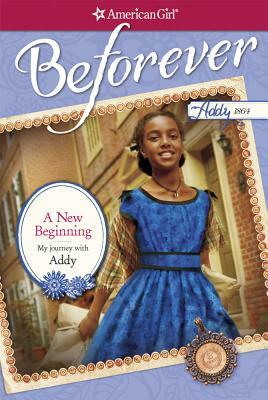 What if you suddenly found yourself in Addy Walker's world in the middle of the Civil War? How would you feel facing new freedoms and unexpected limits? Join Addy help newly freed people, raise money for soldiers, and search for Addy's family. Your journey back in time can take whatever twists and turns you choose, as you select from a variety of exciting options in this multiple-ending story.